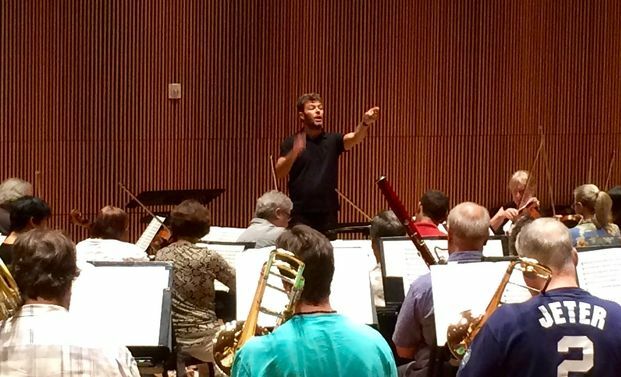 In August 2015, Heras-Casado spoke about his conducting activities in New York, his eclectic repertoire interests (from medieval to modern), and the need to present a less stuffy image of classical music. In this clip, he addresses the idea of seating areas where people can Tweet during the concert. Read the full article at WQXR.org.